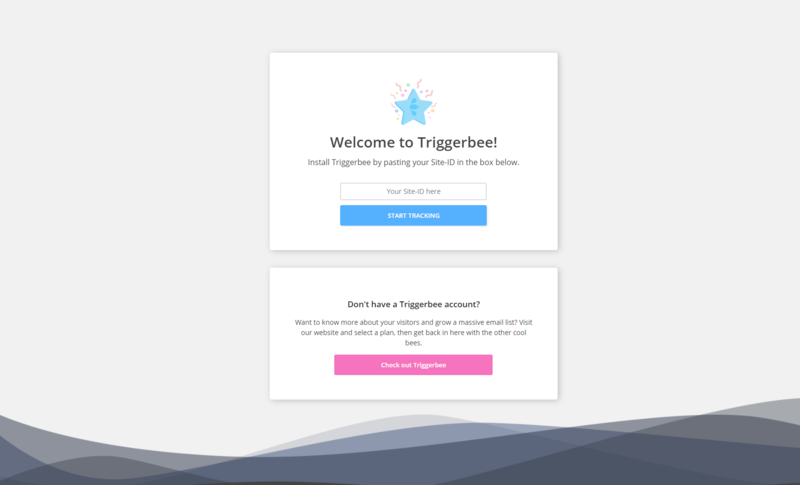 You can easy install Triggerbee on your website with our Wordpress Plugin. Open a new tab, log in to your Triggerbee account, and find your Site-ID (ex. 123456). Copy it and go back to the WordPress tab. Paste your Site-ID in the text field, and click on ”Start Tracking”. Go grab a cup of coffee and observe as your visitors start rolling in.